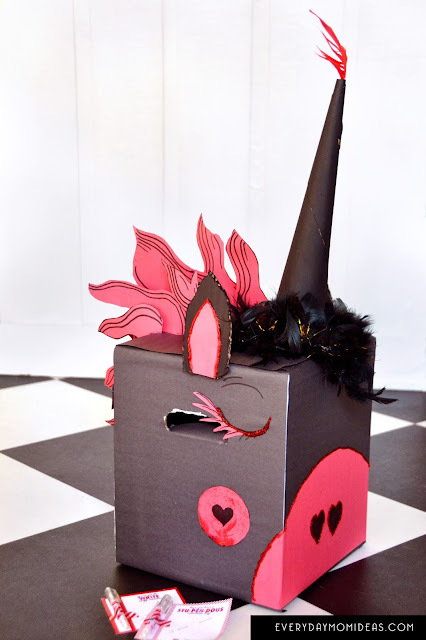 A Unicorn valentines day box that's a little more rock and roll than frilly foo foo. Its my sons last year in elementary school so we wanted to do something fun and unique for his last school valentines. Valentines is just not the same after elementary school. 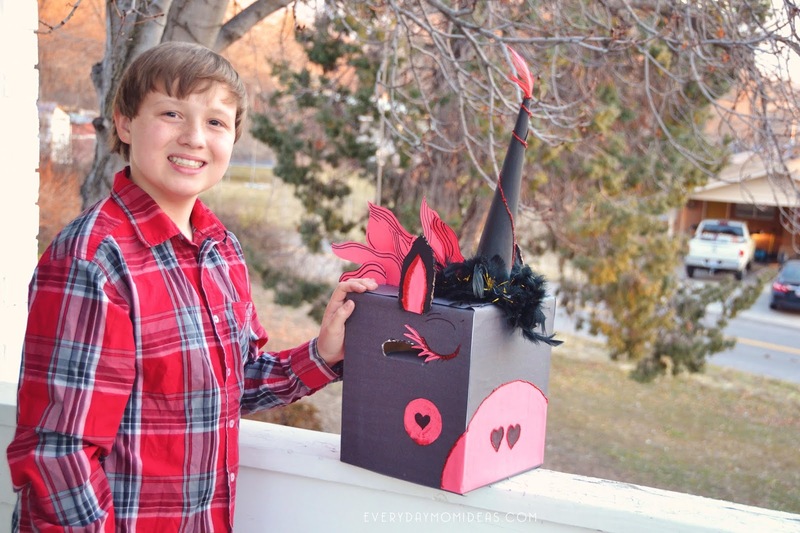 This awesome valentines unicorn is breaking hearts everywhere with his red mohawk mane and lovable cheeks and snout. 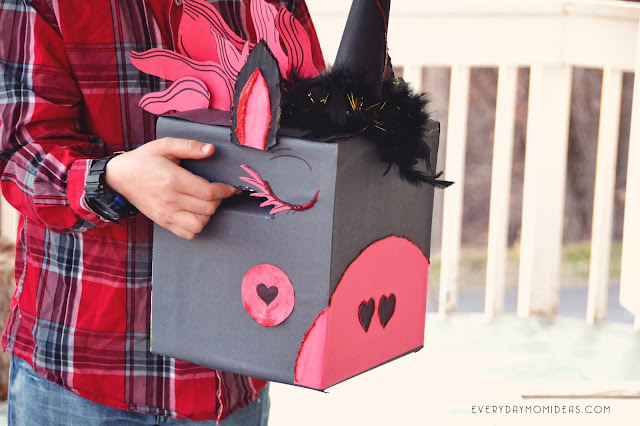 Made with a square diaper box, construction paper, and some glitter its quite easy and low cost to make. Add feathers for extra flair. 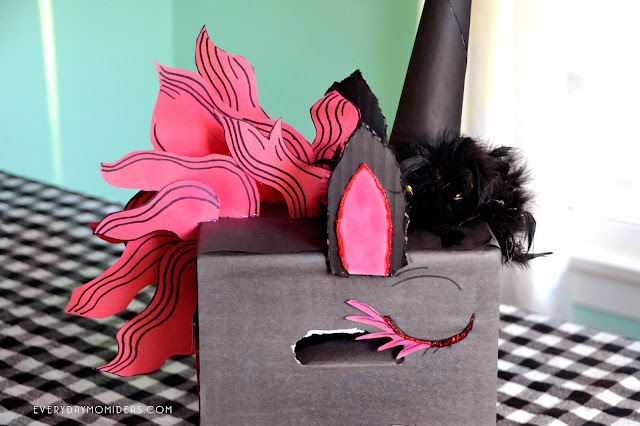 The Base: First cover and glue your entire box with black construction paper. We used the hand hold as the envelope drop section. Tip: don't forget to leave a little space open in the back to retrieve the valentines once you kiddo gets all valentines passing out is over. Add Ears: Next add the ears. We made ours with cardboard so they would be extra sturdy. You could just use construction paper if you don't have extra cardboard laying around. Unicorn Horn: We used a black construction paper to make the horn. We just rolled up the paper and adjusted it into a cone shape. Then cut off the bottom for a flat bottom. Hot glue the edges and then glue to the top of your box. Unicorn Heart Nose: Cut a half circle out of construction paper. Try to make the half circle as big as you can. Cut out two hearts for the nose. Secure nose detail to front of box. 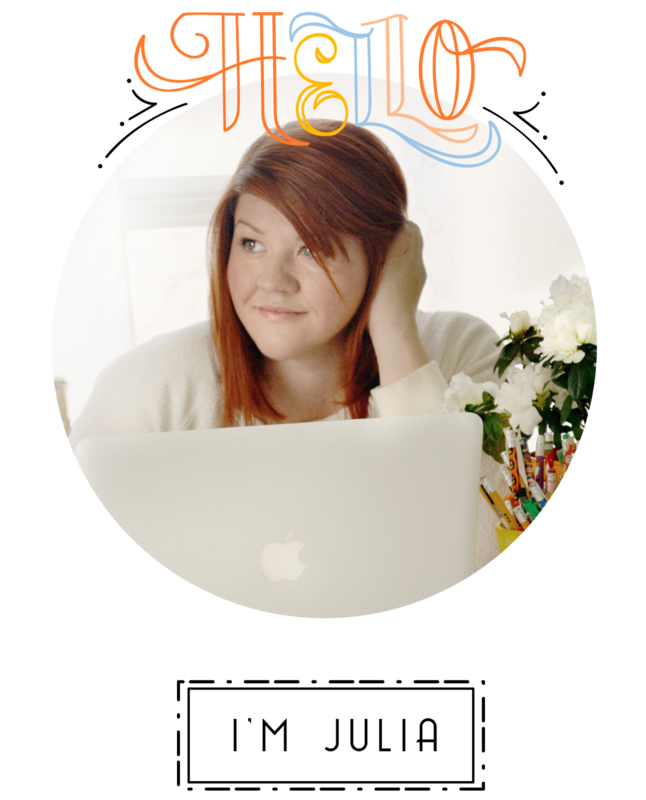 The Details: You can add fun details with little effort. We loved using a red glitter glue tubes to add some sparkle and edging detail. We also used the glitter glue to make a red swirl top on the horn. A little black sharpie goes a long ways as well. We also used some left over feathers to glue around the horn and a bright red feather for the top of the horn. My son absolutely loved taking this to school on his very last grade school valentines party. It was a huge hit. 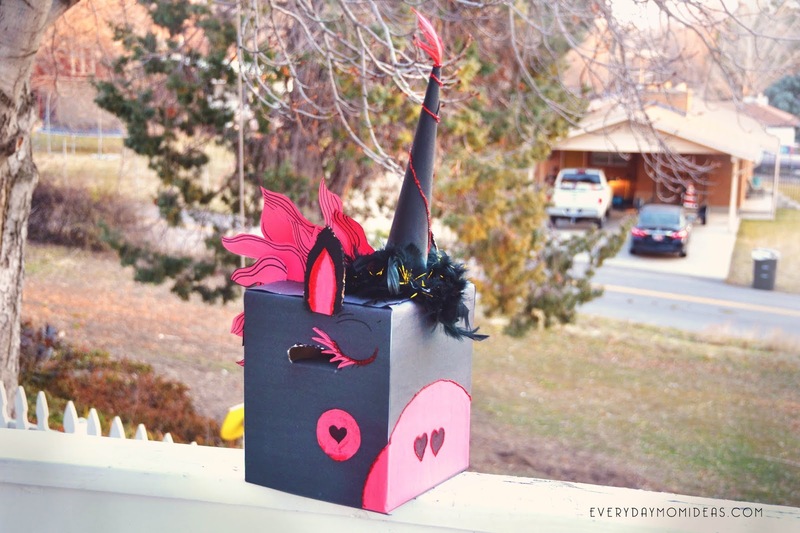 I love that this unicorn valentine box design can be for boys or girls but still remains lovey dovey. Valentines is a great time of year for boys and girls to get in touch with their more sensitive sides and show that unicorns are not just for girls. 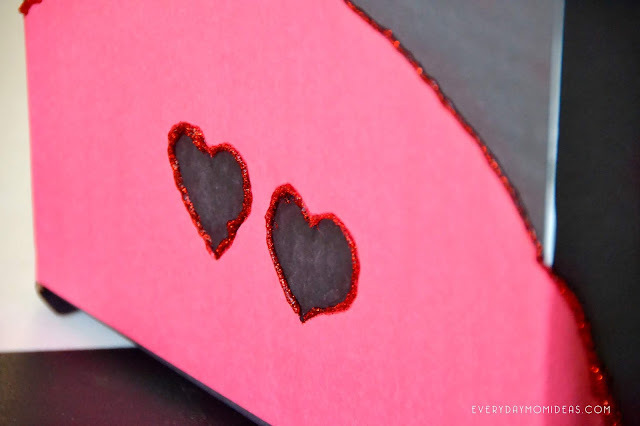 If you love this valentines craft idea please share this Pinterest friendly image below with your friends and family or save it for next Valentines day.